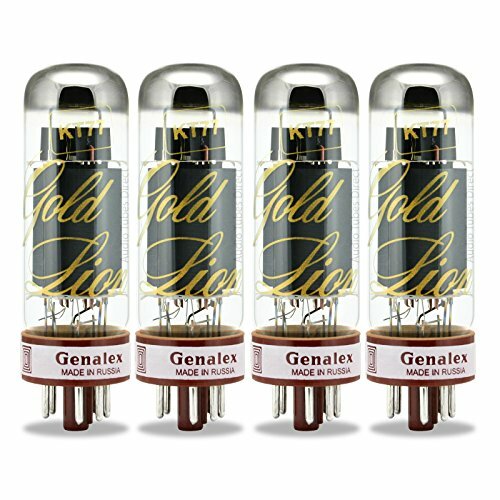 The Genalex Gold Lion KT77 tubes have full, yet tight and dynamic lows. They have great clarity in the mid-range as well, and extended highs. Some of the best current production tubes made today. These tubes sound amazing in Hi-Fi amp as well as guitar amps that use EL34 tubes.